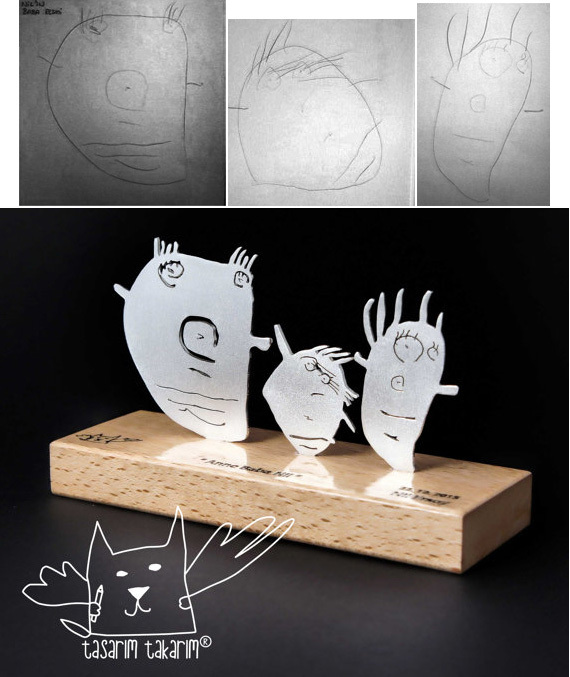 They Transform Kid's Drawings Into Beautiful Pieces Of Jewelry! 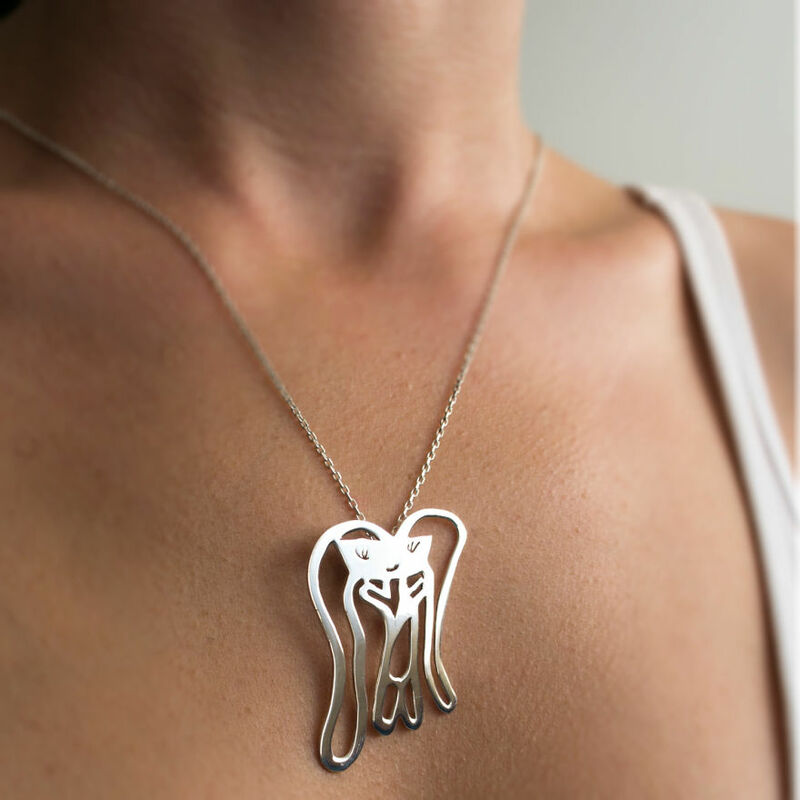 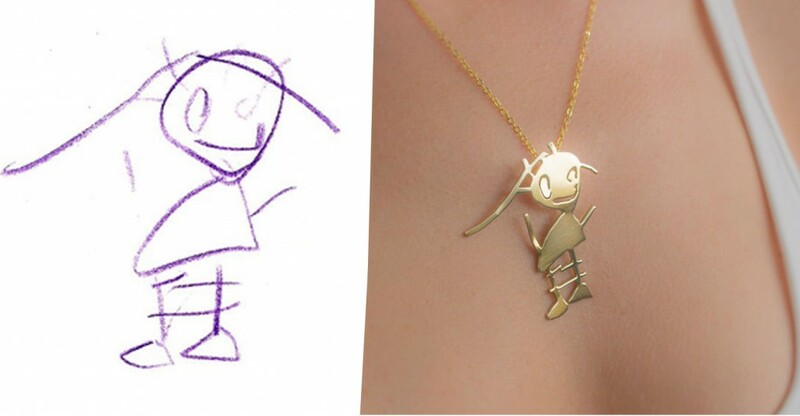 What if you could transform your kid’s drawings into beautiful jewelry? 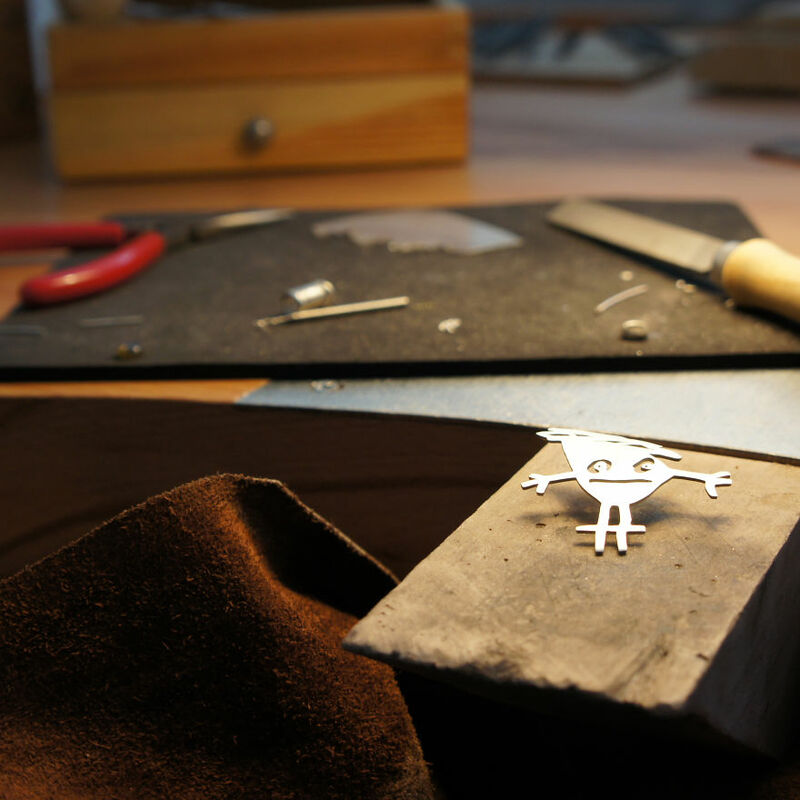 Tasarim Takarim, a turkish creative duo decided to make it possible! 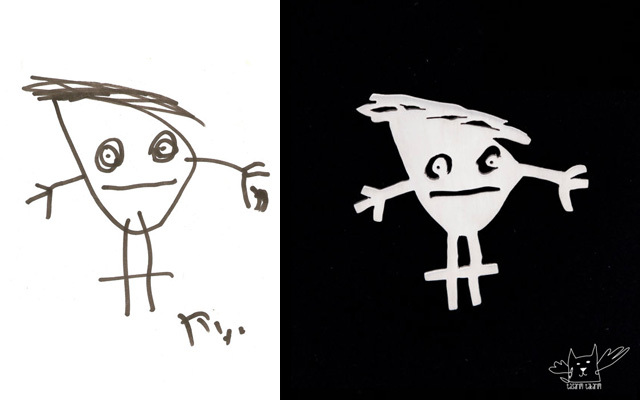 All you have to do is send a drawing (scanned or photographed) to the artists by email (found easily) or via Etsy. 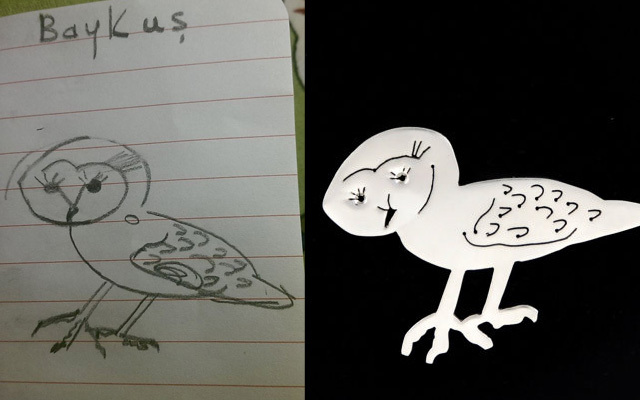 I would have never guessed that a child’s goofy drawing could turn into a beautiful and elegant wearable masterpiece!